Learn more about non-traditional scholarships, the merger between Heritage Tourism and the Red Cloud Area Chamber of Commerce, Cather & the Cranes and much more! Learn more about Heritage Bank Relationship Manager Adam Vetter! 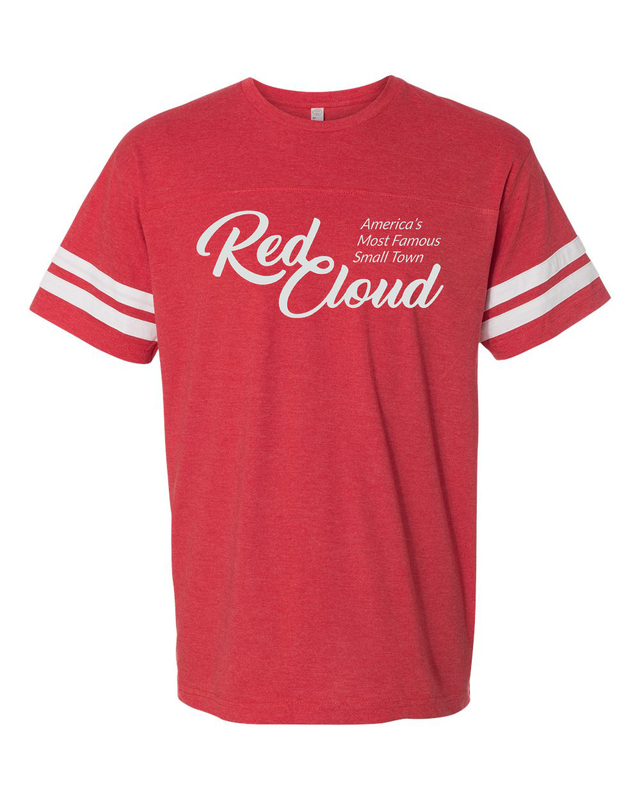 Get to Know Red Cloud Community Foundation Fund Chair Dennis Hansen and learn about all the exciting events and news from Red Cloud! "For its 100th birthday, a Nebraska masterpiece is getting one epic party"
This month's issues includes a Street Car Days Preview, Peter Osborne from the Moonstone Bookstore & Emporium, and much much more! RED CLOUD, Neb. — The Valley Child Development Center serves kids from six weeks to 12-years-old.